Are your speeds slower than they should be? Remember, internet speeds are only guaranteed for WIRED connections, just like with any internet provider. If you are having slow wireless speeds, there are many factors within your own personal equipment (IE wireless router, your computers/devices, etc) that could be contributing. To start, let&apos;s test to determine where the problem lies. By bypassing the router entirely, we can quickly tell if the problem is on Sumo&apos;s side, or with your wireless network. 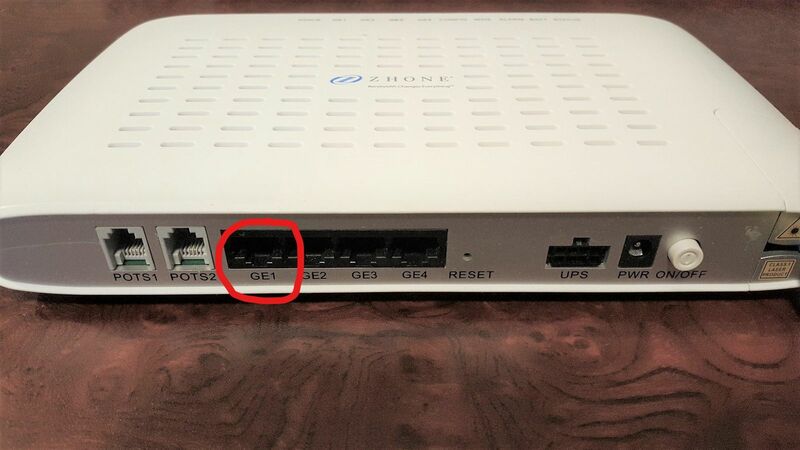 Simply plug an ethernet cable into the port labeled "GE1" on the Utopia fiber modem, and attach the other end to a computer/laptop. This will connect you directly to sumo&apos;s service with no password required. 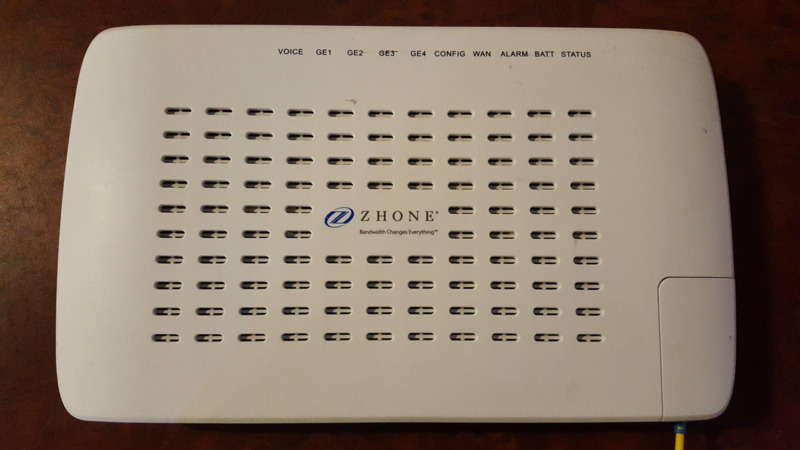 Note: "GE1" is the only port on the Utopia fiber modem which is active and configured to give internet. Do not use the other ports. If you notice your speeds are now what they should be, the problem is within your own wireless network. If your speeds are still slow when plugged directly into the Utopia fiber modem, give us a call @ 801-320-1000 for technical support.